Thomas N. Denny, M Phil, MSc. 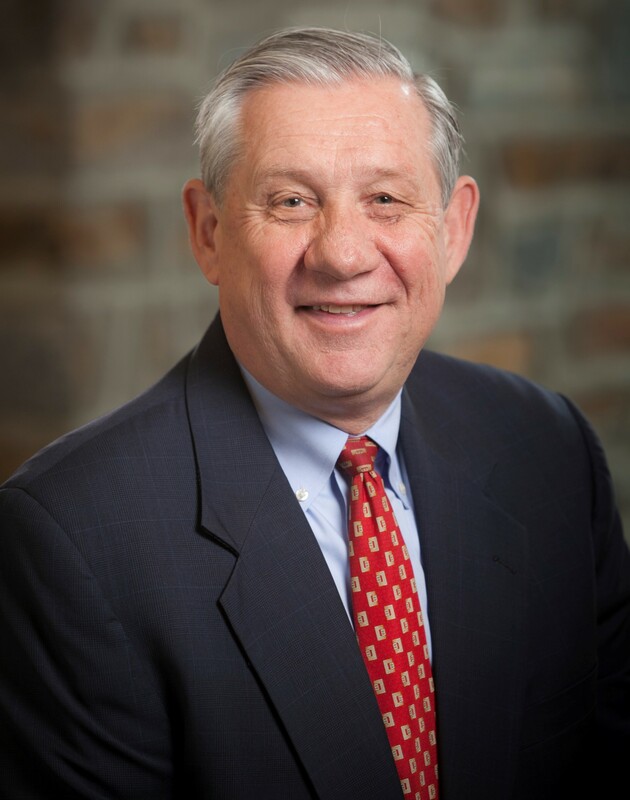 Mr. Denny is the Chief Operating Officer of the Duke Human Vaccine Institute (DHVI) and a Professor of Medicine and a Member of the Duke Global Health Institute at Duke University. He is also the director, of the Immunology and Virology Quality assessment Center. As the Chief Operating Officer of the DHVI, Mr. Denny has administrative oversight of a research portfolio including discovery and translational programs. He has over 30 years of immunology and virology experience studying host defense mechanisms. As part of the HIV clinical trials program, he has served on numerous committees for the NIH over the last two decades. Previously, he served on an expert panel for the CDC helping to establish clinical laboratory guidelines for using T-cell immunophenotyping in patients with HIV disease. In 1997, he received an NIH HIV Innovative Vaccine Grant award to study a new method of vaccine delivery. He is the principal investigator of the NIH-NIAID Division of AIDS Immunology Quality Assurance (IQA) Program; NIH NIAID DAIDS External Quality Assessment Proficiency Oversight Laboratory (EQAPOL) and NIH-NIAID DAIDS Non-Human Primate Virology Reference Laboratory. In 2002, he was a Robert Wood Johnson Health Policy Fellow and served on the US Senate HELP Committee staffing a number of health and science legislative issues. Mr. Denny has authored or co-authored more than 150 peer-reviewed papers and has served on the editorial board of Clinical and Diagnostic Laboratory Immunology, Communications in Cytometry and Clinical and Applied Immunology Reviews. The history of the development of the current regulatory environment for laboratory developed tests (e.g., home brews). There will also be an outline of legislative proposals that are being suggested by current members of the house and senate, which, if enacted, could change what researchers do significantly.